From the bestselling author of Kingdom Man and Kingdom Woman, Raising Kingdom Kids equips parents to raise their children with a Kingdom perspective and offers practical how-to advice on providing spiritual training as instructed in Scripture. 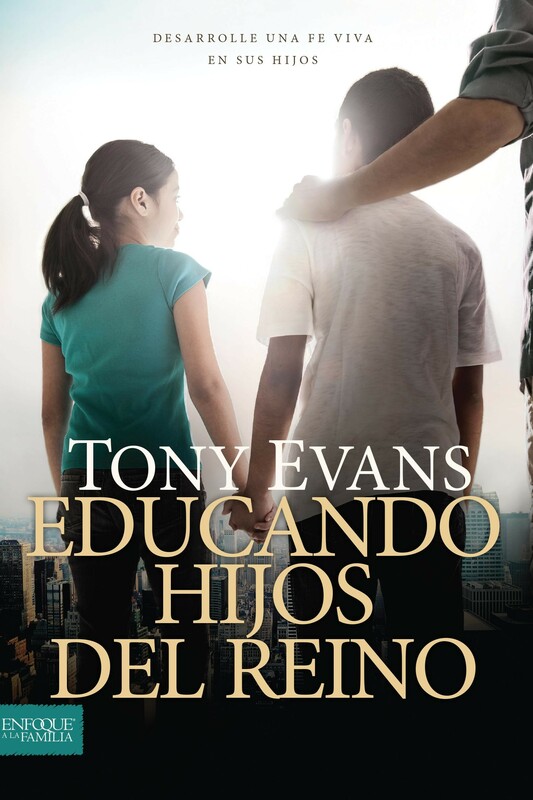 Dr. Tony Evans begins with an overarching look at the need for Kingdom parenting, including parents" roles and responsibilities in raising God-following children. Then he takes a practical turn, with examples and illustrations to help parents understand how to provide specific training for kids in the power of prayer, wisdom, loving God"s Word, getting through trials, controlling their tongues, and developing patience to prepare kids to take on the assignments God has for their lives.